New York City is a great place for PropTech startups to grow. We believe, in fact, that it is the best place. We’ve designed an entire accelerator program around that hypothesis. Our Bridge program is designed to bring companies from Europe, the Middle East and Africa to NYC to raise money and grow their revenue. Although there is more venture investing than ever before, it is still hard to raise the money needed. The ability to raise additional funding rounds is often what can prevent even great companies from progressing. There are many things that make NYC a good place for ambitious and young startups, one of the most notable is the volume of venture capital activity. 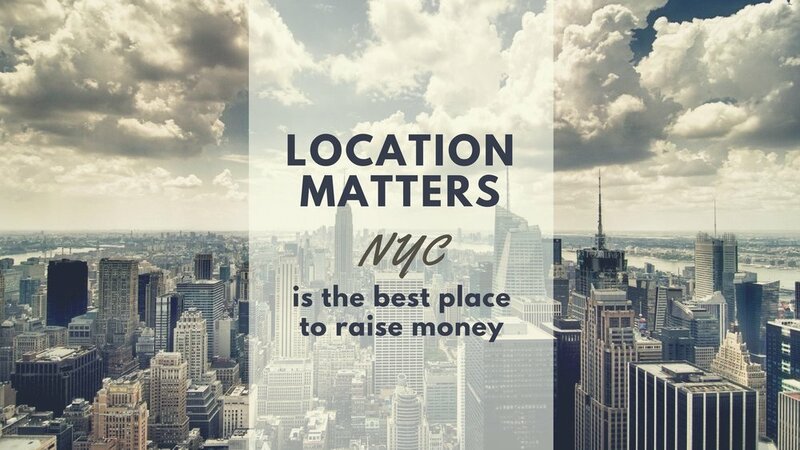 It is easier to raise money in NYC than anywhere else in the world. So what can increase a company's chances of follow-on funding? It seems like location is a determinant of fundraising success. Fred Wilson referenced a great report from CB Insights that surveyed 8 tech hubs: Silicon Valley, Boston, NY, LA, China, Germany, India and the United Kingdom. US-based companies were far more likely to raise a second round, according to the report. Furthermore, the report found that within the US, NYC and Boston were the best cities to raise a second round. Even more surprising, NYC companies are the most likely to exit with a stunning overall exit rate of 35% -- even higher than in Silicon Valley. Although Silicon Valley may produce more unicorns than any other region, NYC is the best place to raise money.